Eight-year-old Sissy loves her life. She loves her toys, her Big house, and her Big backyard. 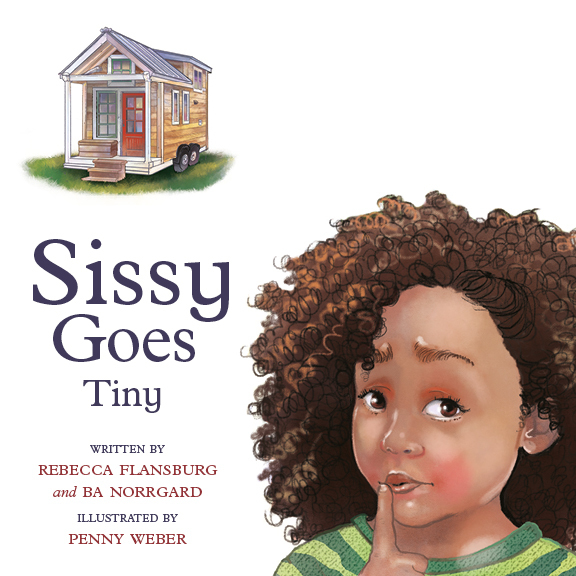 But when Sissy's parents decide they are going to live in a Tiny House on wheels and travel around the U.S., Sissy isn't sure that she will like the idea of "living tiny."